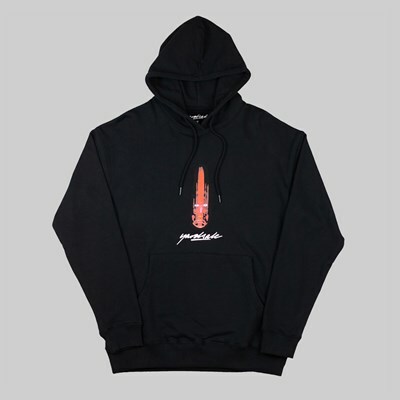 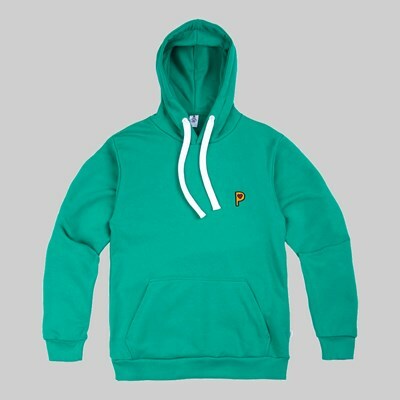 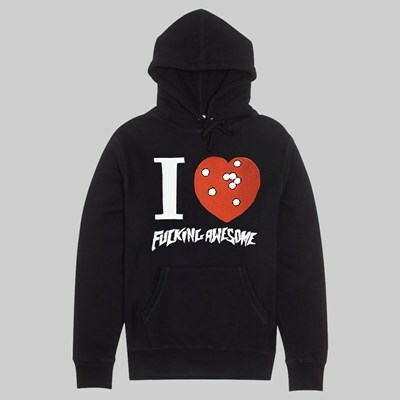 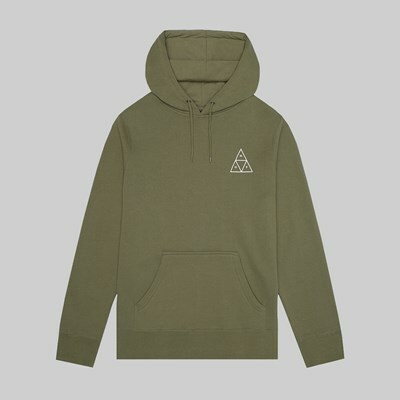 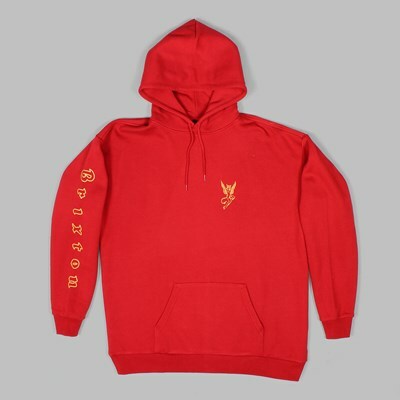 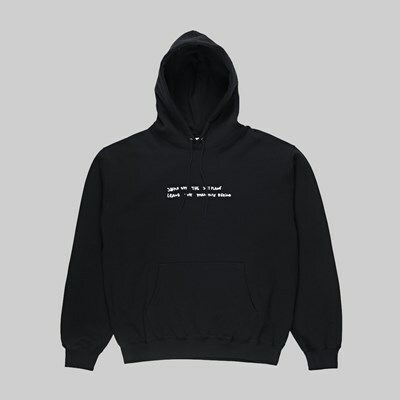 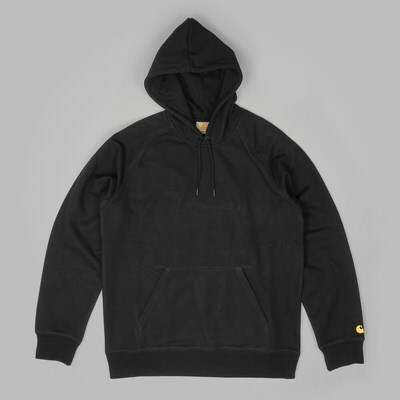 Hoodies - Premium Streetwear Clothing Store - Attitude Inc. 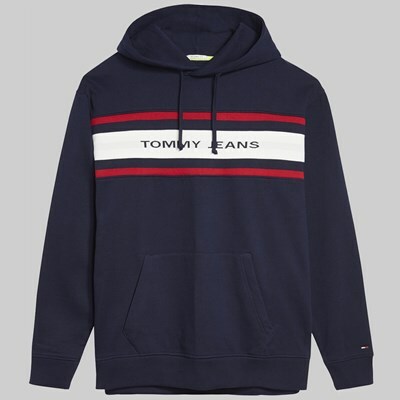 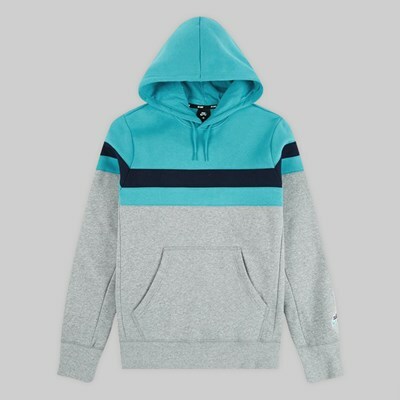 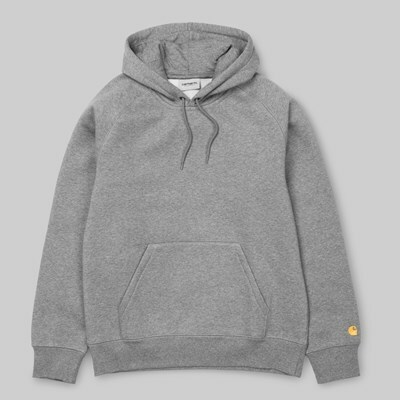 The humble hoodie has long been a staple for any man's wardrobe. 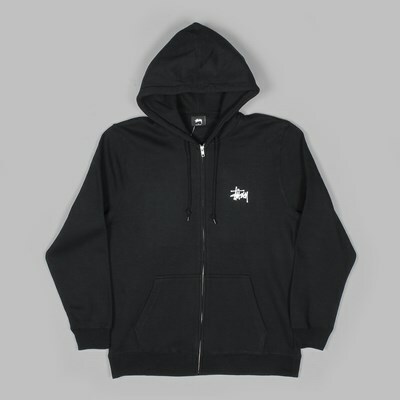 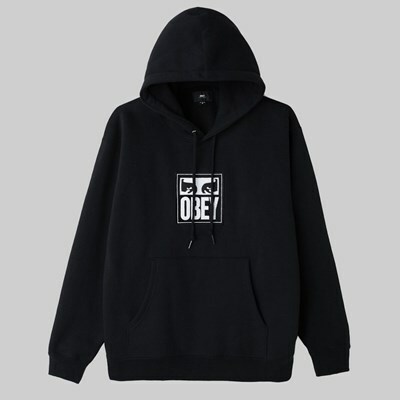 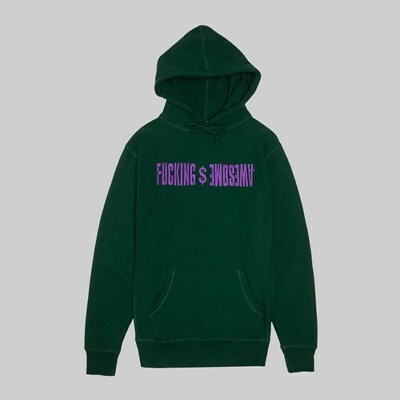 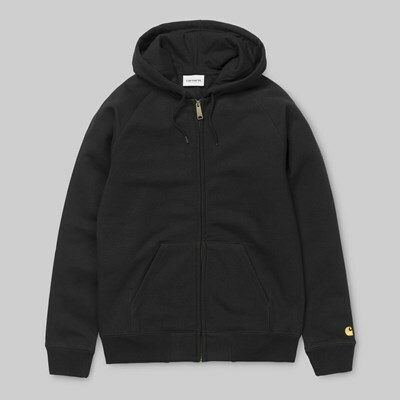 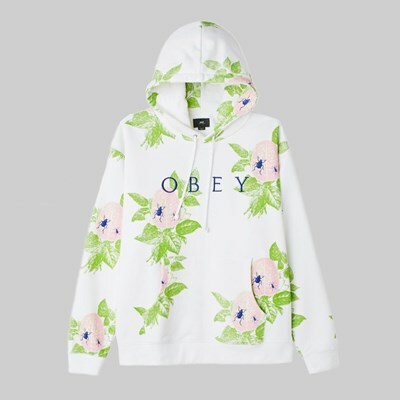 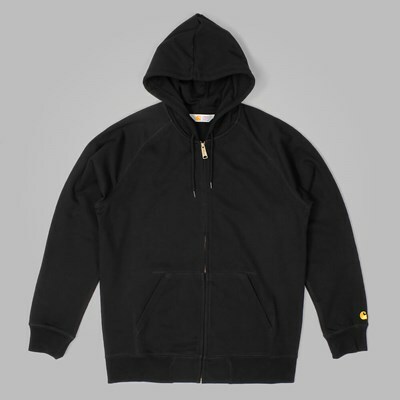 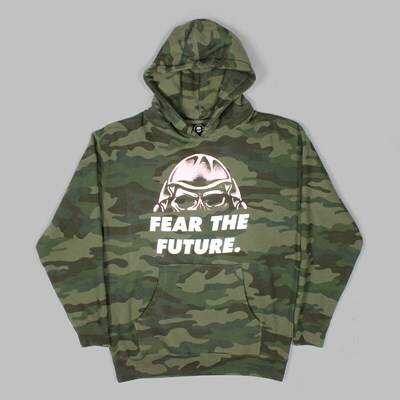 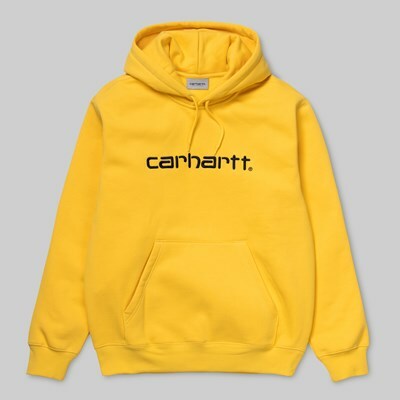 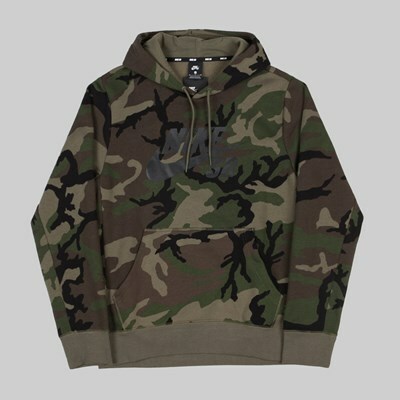 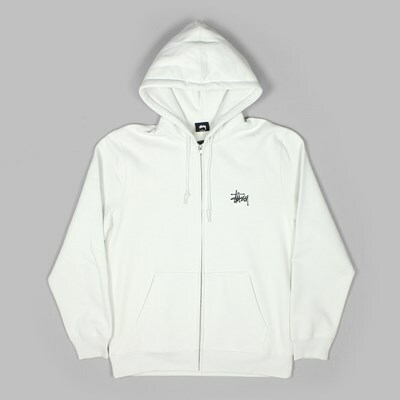 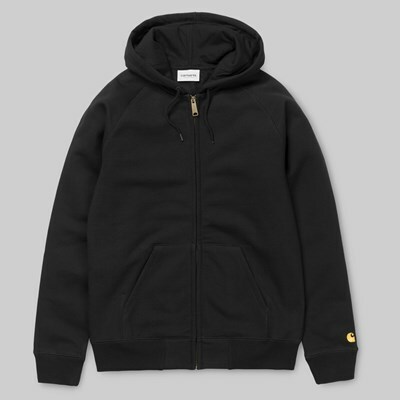 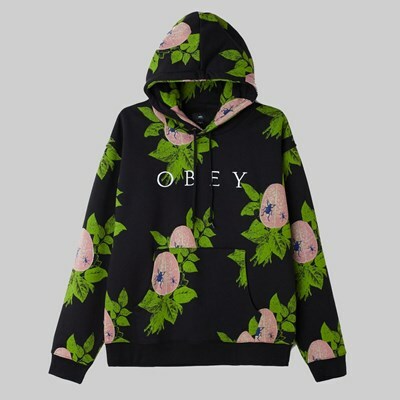 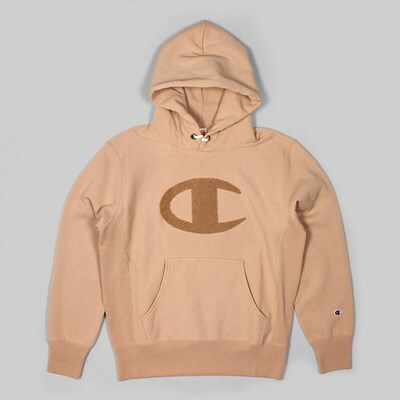 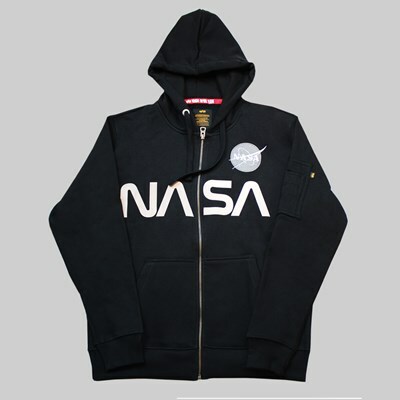 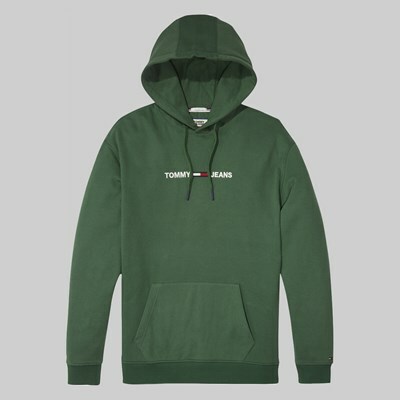 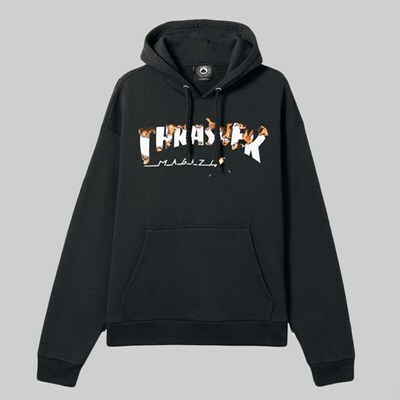 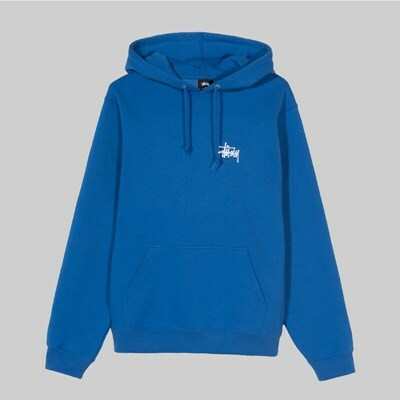 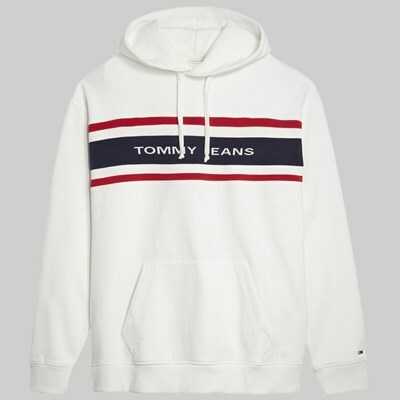 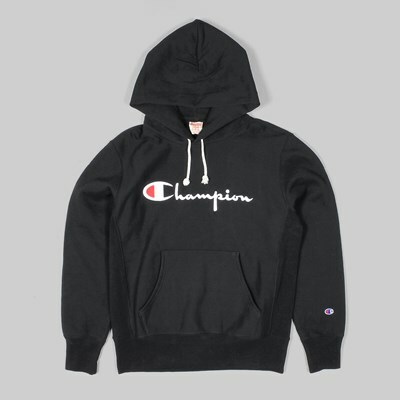 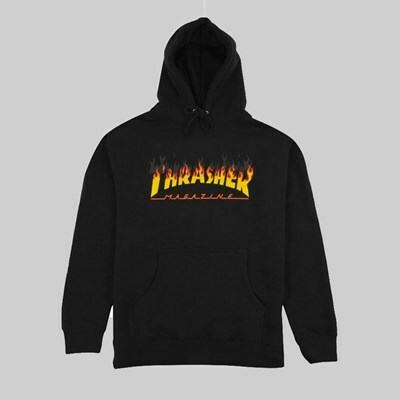 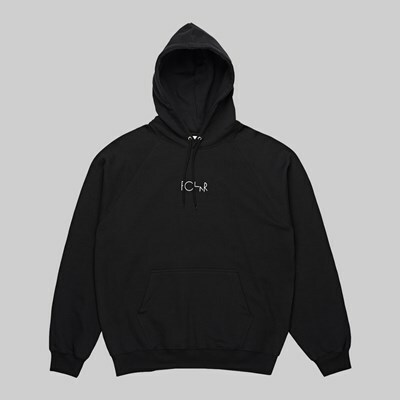 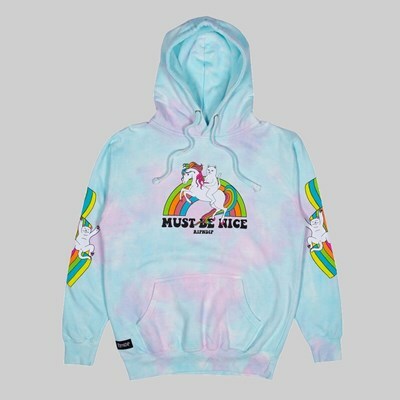 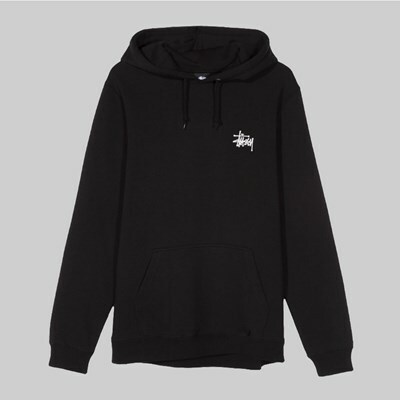 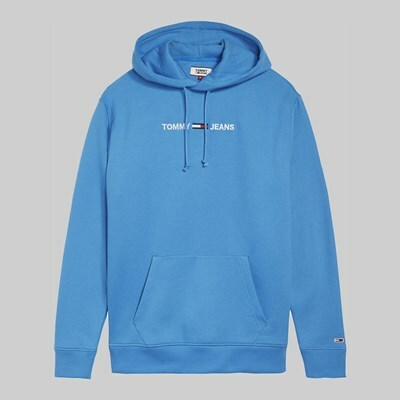 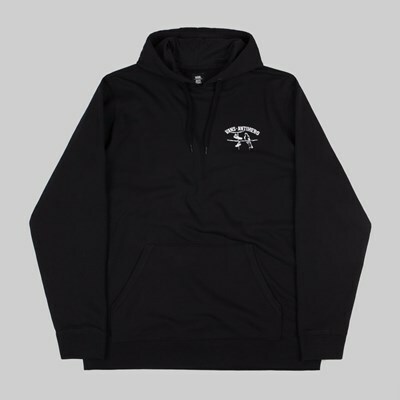 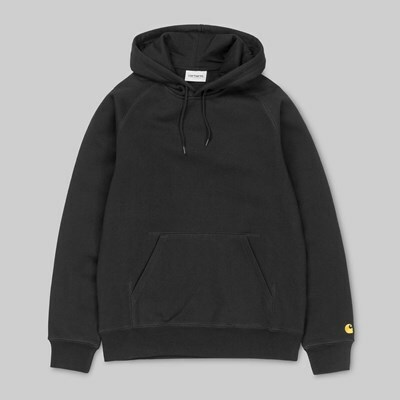 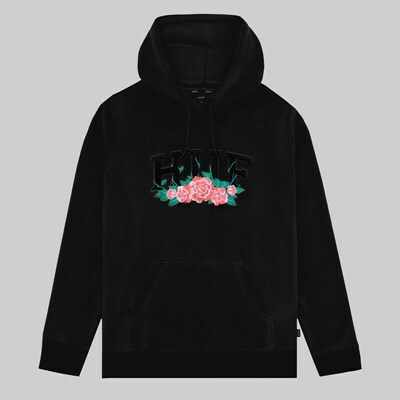 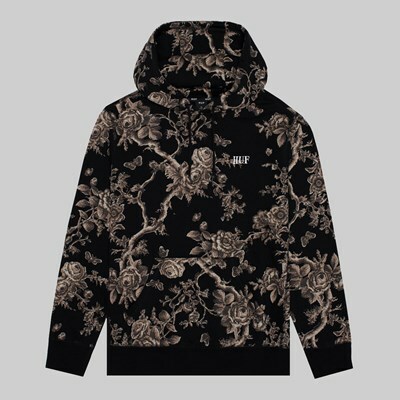 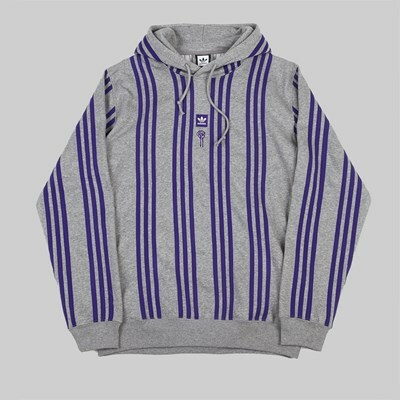 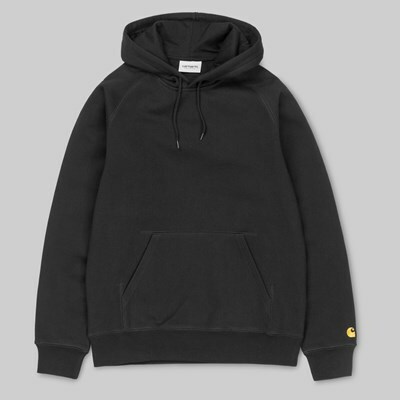 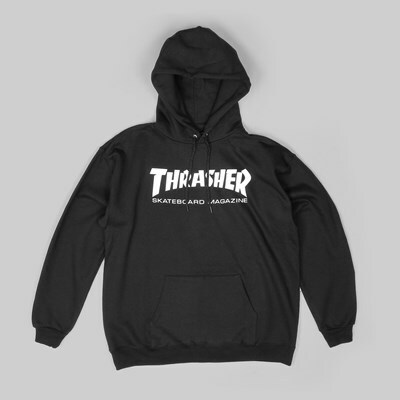 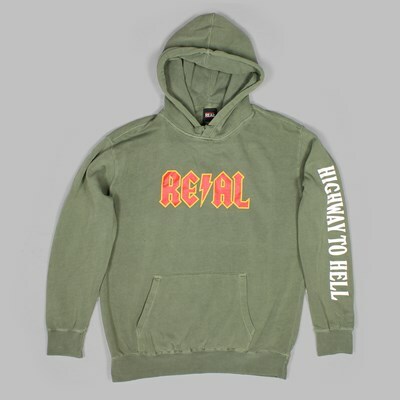 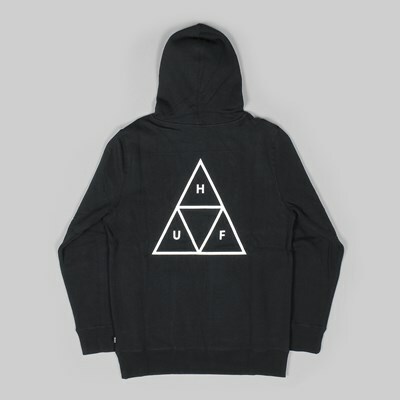 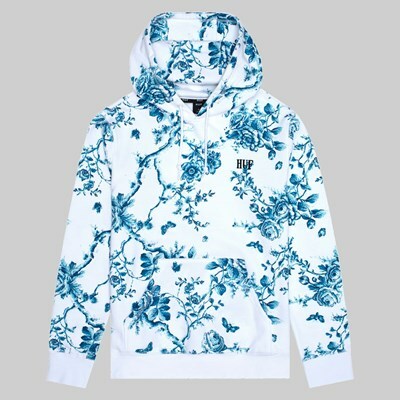 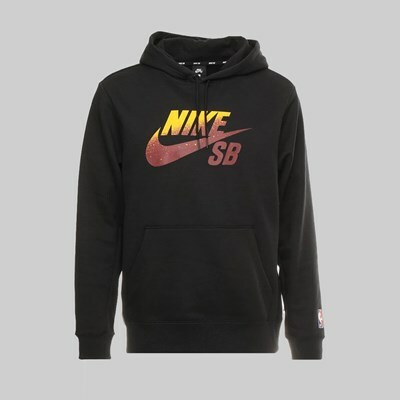 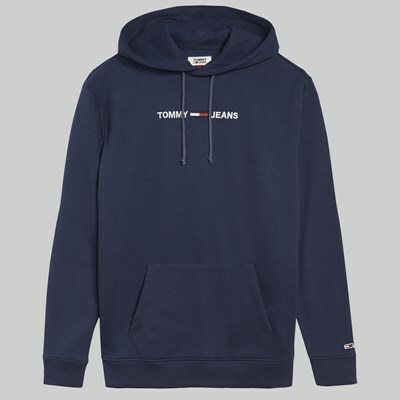 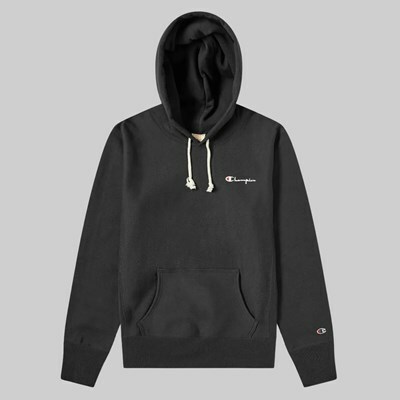 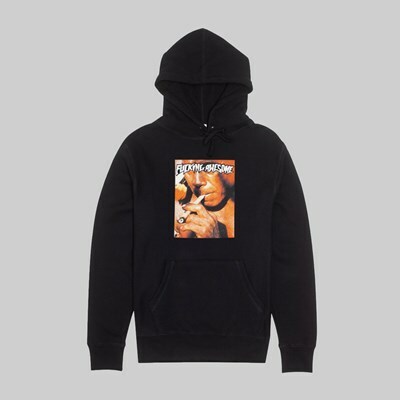 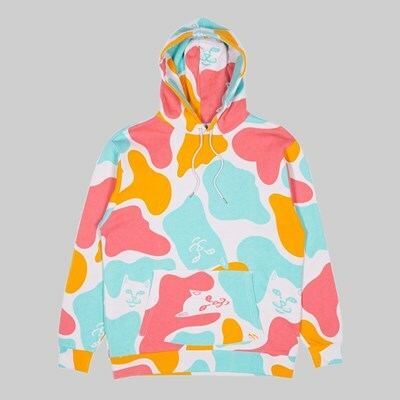 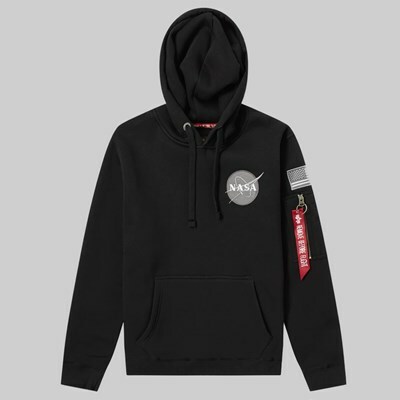 Check out our selection of hoodies here, from brands including HUF, Stussy, Adidas, The Quiet Life, Carhartt and more.